Home Movies Bollywood Salman Khan – Shah Rukh Khan in Sanjay Leela Bhansali’s film? Hit the fake news button fast if you have been reading and believing in the casting of Salman Khan and Shah Rukh Khan in Sanjay Leela Bhansali’s next. The casting coup is not just financially impractical it also ignites no curiosity at the box office. 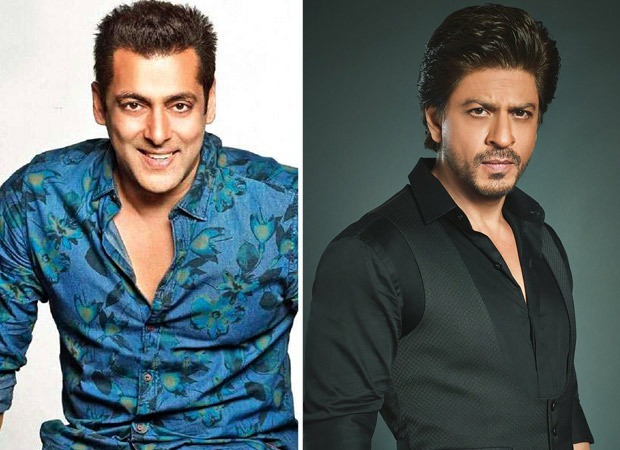 Shah Rukh and Salman have teamed up earlier notably in Rakesh Roshan’s Karan Arjun and K C Bokadia’s Hum Tumhare Hain Sanam. In recent years, all attempts to bring them together have failed.